Home / Militaria, collectibles, insignia, buttons etc. 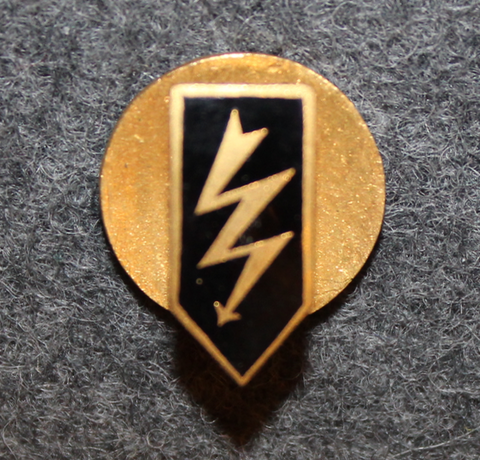 / Military uniform insignia / Metallic military insignia / Metal insignia, Switzerland / Swiss Army, Funker, Radio Operator. large bolt, buttonhole pin. Chest badge ( Brustflügel ) Swiss Police. Unknown.